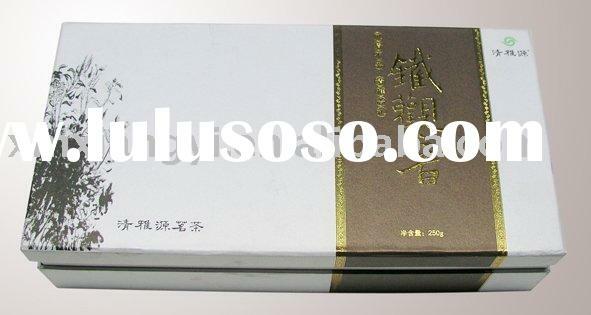 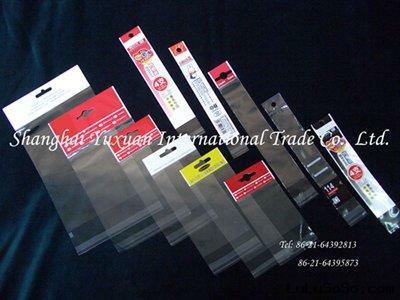 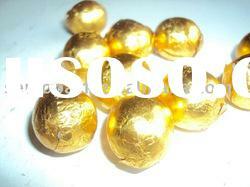 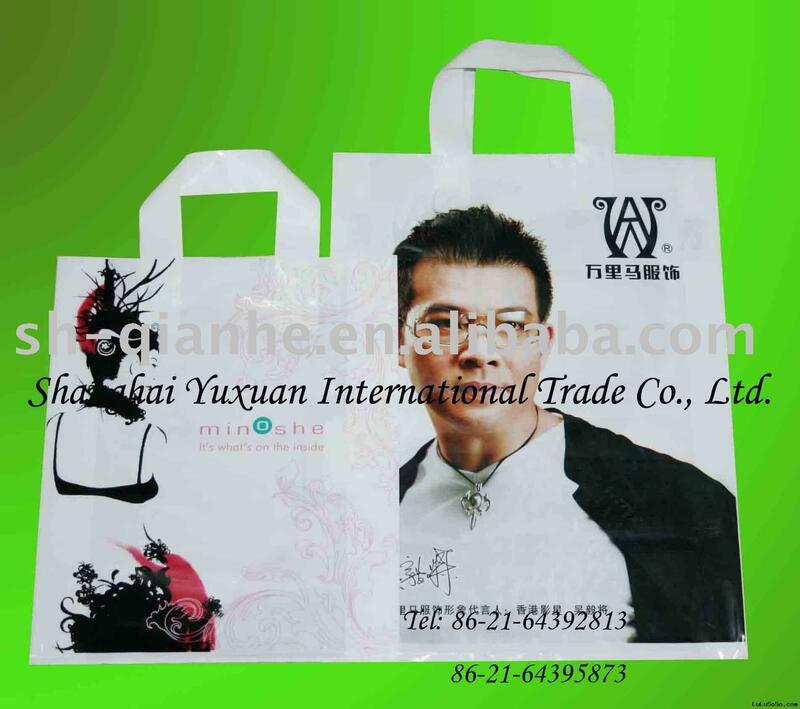 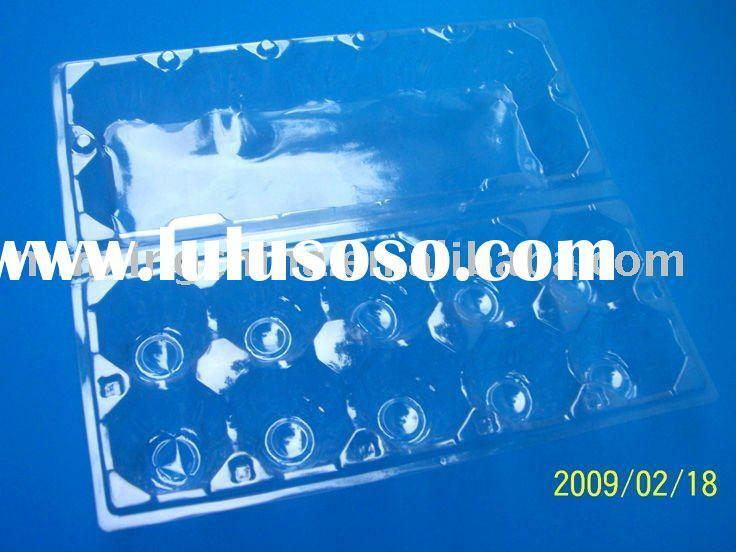 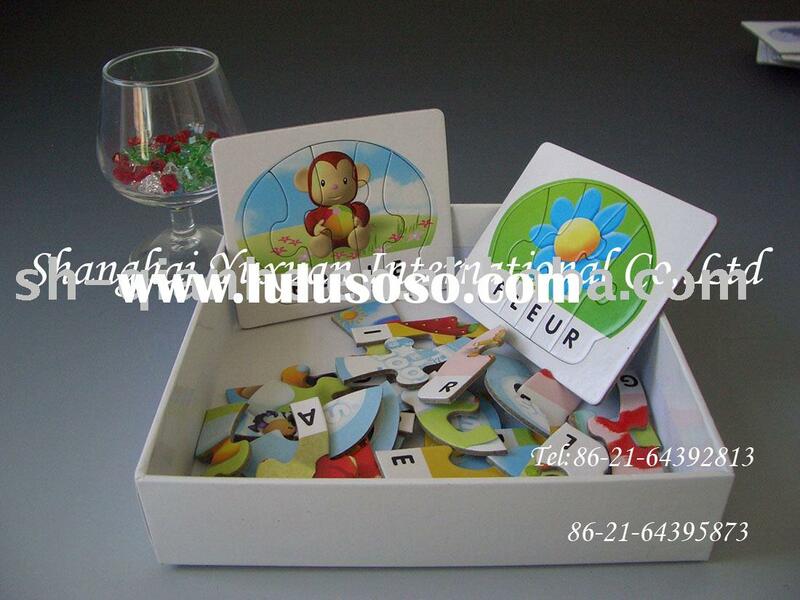 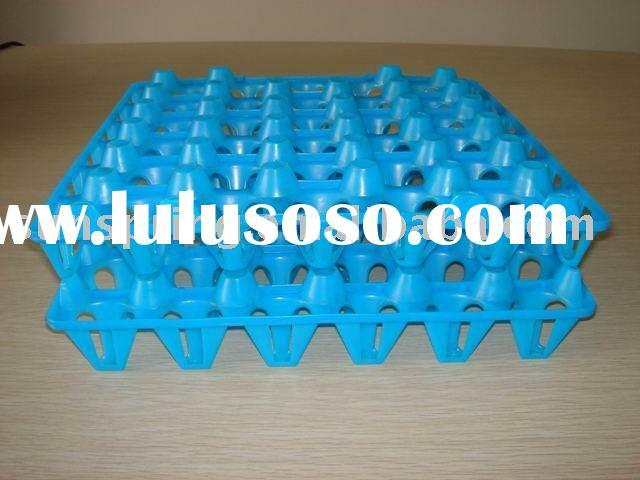 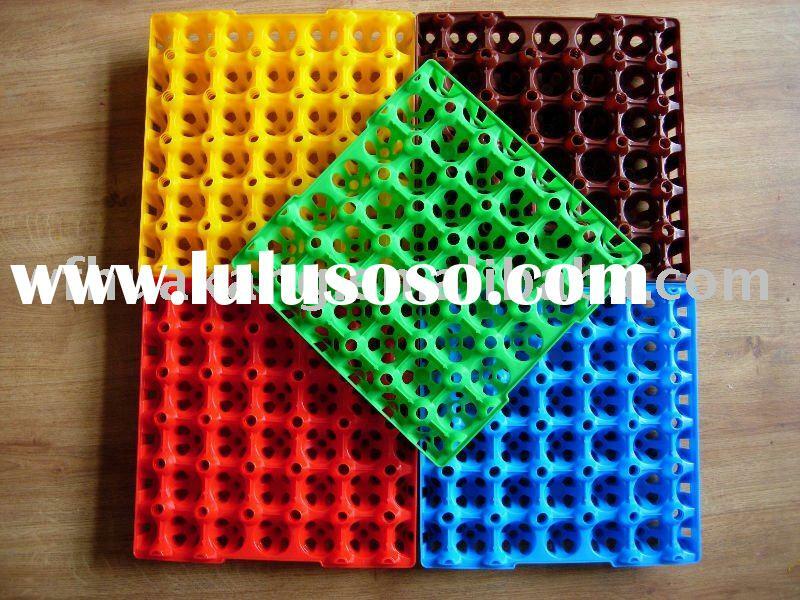 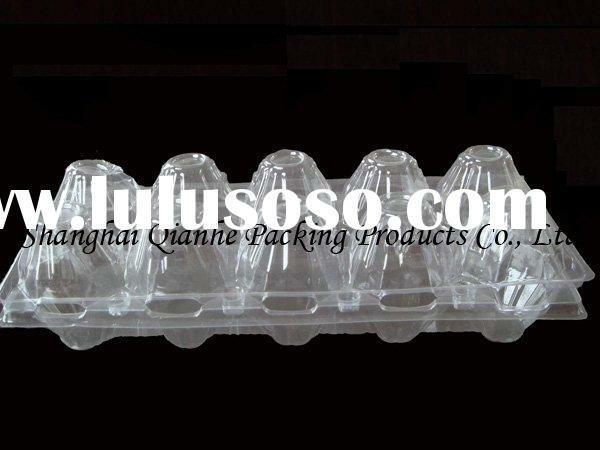 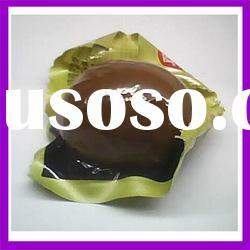 egg tray,plastic egg tray,egg packaging tray*OEM factory*reasonable price*fast deliveryplease contact us if necessary. 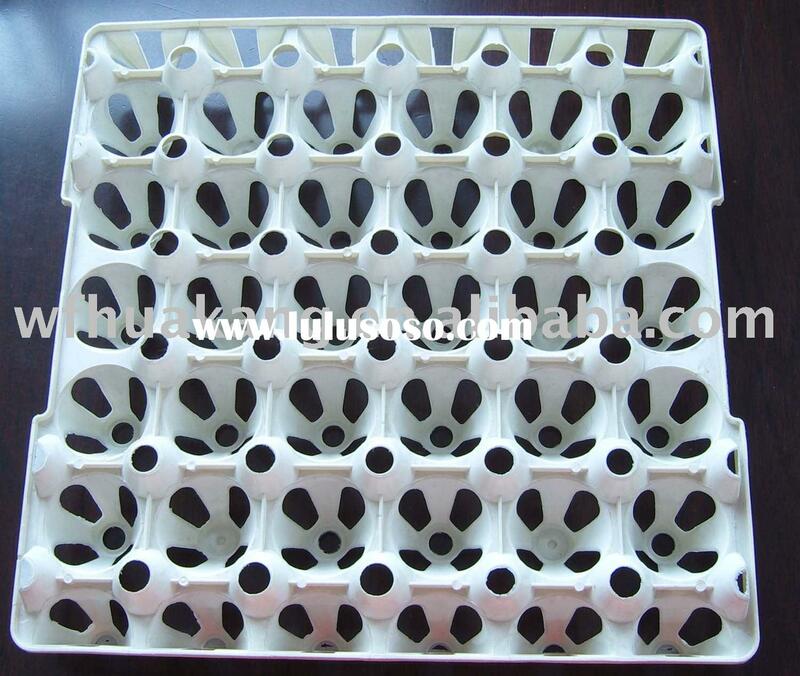 We can make blister tray,egg tray,plastic egg tray,vacuum forming egg tray 1:Material:PET.PVC,PP2:Ideal for food and health care packaging3:The size, design, printing and Thickness can be according to customer's requirements, all blister products are customized to best fit your products4:We are one of the largest blister packaging manufacturer in mainland china, so you will spend the lowest prices to get high quality and excellent designed plastic containers here. 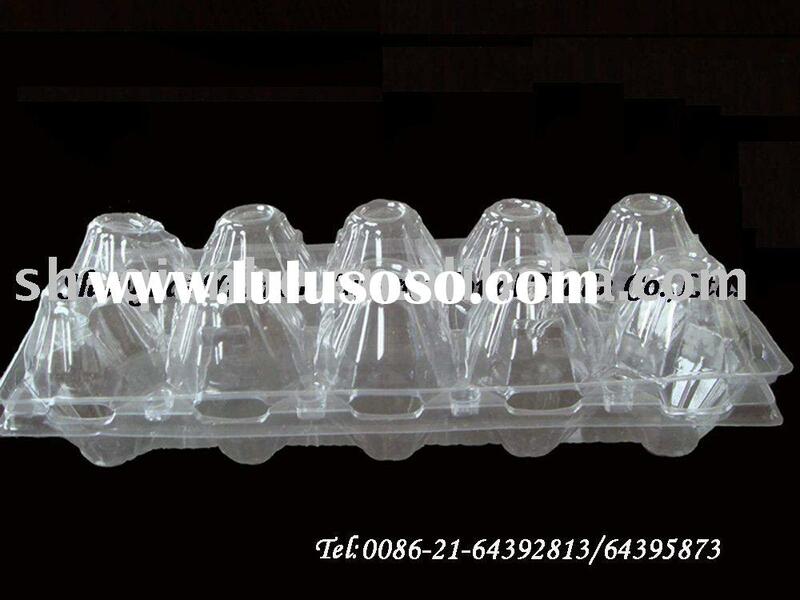 egg boxes egg carton,egg packaging box.